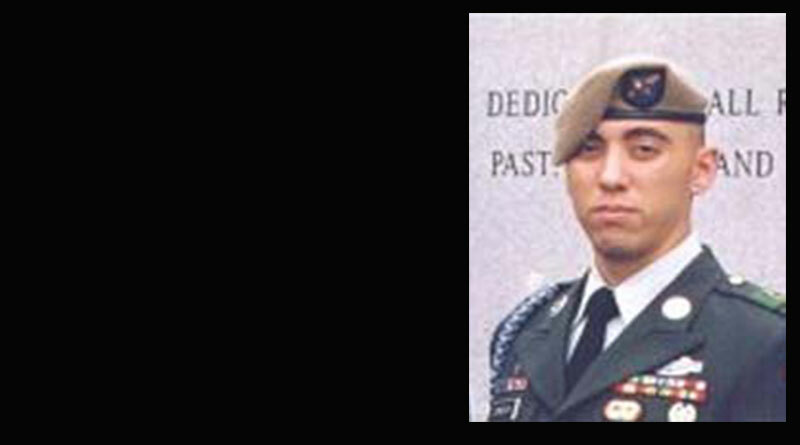 Sergeant Timothy M. Conneway was born Feb. 22, 1981, at Fort Lewis, Wash. He volunteered for the Army on June 15, 1999. 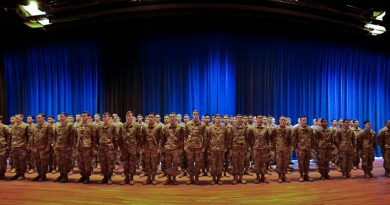 He completed basic training and advanced individual training in the military operational specialty of infantryman at Fort Benning, Ga. Conneway continued his military training at Fort Benning when he attended the Basic Airborne Course and then the Ranger Indoctrination Program. 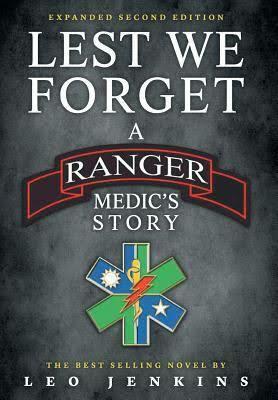 On Jan. 27, 2000, he was assigned to the 3rd Battalion, 75th Ranger Regiment. Conneway served as a rifleman, grenadier, machine gunner and team leader with the battalion’s Company B. 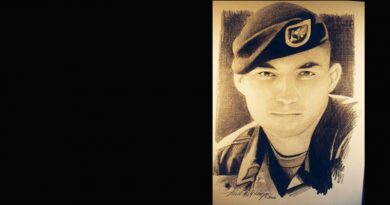 He was posthumously awarded the Bronze Star Medal with Valor device, the Purple Heart and the Meritorious Service Medal. Sergeant Conneway’s other awards and decorations include the Army Commendation Medal, the Army Achievement Medal, the Good Conduct Medal, the National Defense Service Medal, the Armed Forces Expeditionary Medal, the Noncommissioned Officer Professional Development Ribbon, the Army Service Ribbon, the Combat Infantryman Badge, the Expert Infantryman Badge, the Parachutist Badge, the 3rd Battalion, 75th Ranger Regiment Combat Shoulder Sleeve Insignia and the Ranger Tab. 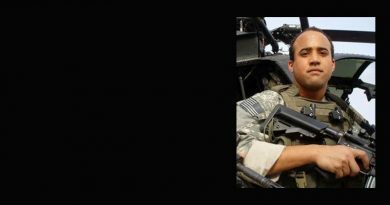 He earned the Combat Infantryman Badge and Parachutist Badge with combat jump device in Afghanistan. 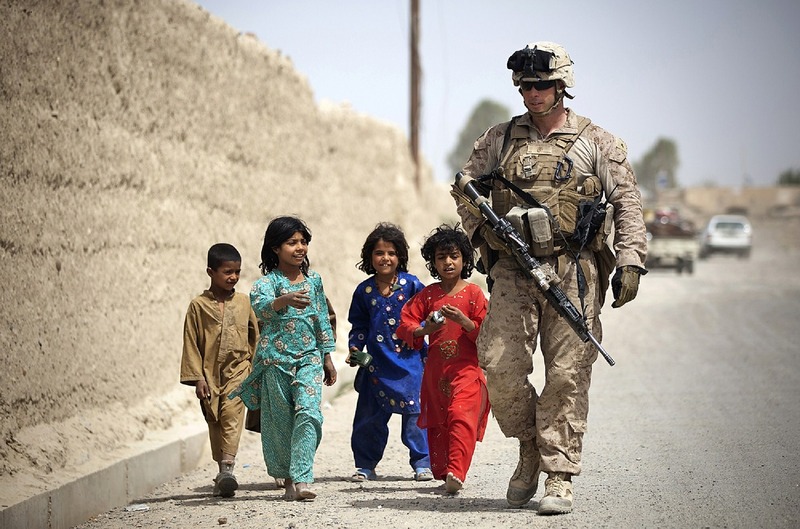 In support of the nation’s Global War on Terrorism, Sergeant Conneway deployed with his Ranger Battalion and participated in combat operations in both Iraq and Afghanistan.